Getting adorable outfits for your children may be fun, but it also requires quite a lot of time. 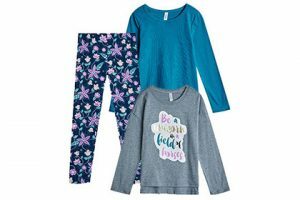 With each KIDBOX subscription box, you get beautiful, high-quality clothing items handpicked by a stylist and chosen in accordance with your child’s unique style. When subscribing to KIDBOX, you begin by filling out a profile, stating the preferences of your child. 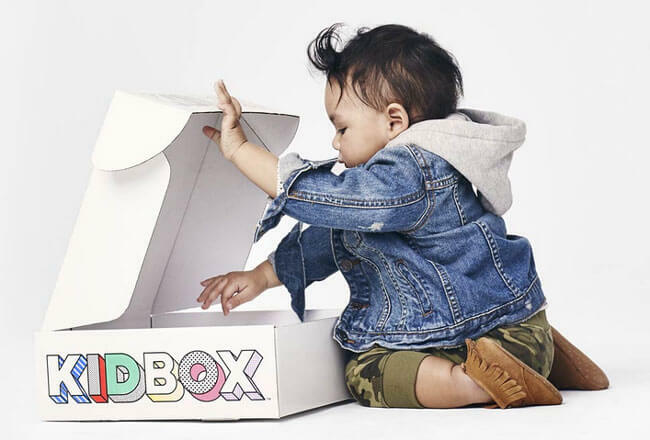 Once you let KIDBOX know what your child loves to wear, you get 5 customized boxes per year including seasonal items from some of the top world brands. 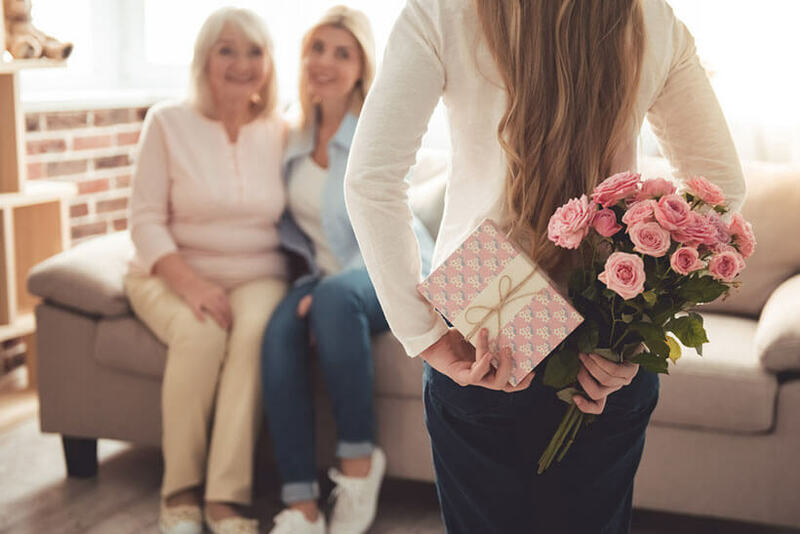 The boxes are delivered to your home for free, your child gets to try them on, and you get to decide which items you want to keep and which to return. You only pay for the items you keep. KIDBOX is suitable for both boys and girls up to the age of 14. 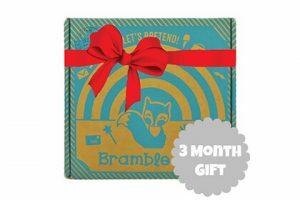 KIDBOX subscription boxes for babies include 5 to 8 items, with prices ranging from $8 to $9 per item. Boxes for children of other ages include 6 to 7 items and each item costs between $14 and $16. Once your seasonal box is ready for shipping, KIDBOX asks you if you wish to receive it. You are free to skip whenever you want. On the other hand, if you need more clothes, KIDBOX can send you a second box with no repeat items. If you love an item but it does not fit, you can exchange sizes directly from your account. For every full box you keep, KIDBOX donates a lovely outfit to a child in need. Our ratings are the result of an objective and independent evaluation of KIDBOX, generating the final rating that reflects the overall quality of the product. Ratings may change as the service changes. KIDBOX user rating based on 2 user reviews. The clothes were great and the amount was much more than the KidPik subscription box. I was surprised at the quality and quantity of the clothing that my daughter received. Horrible customer service. They delete every negative review and keep only the good ones. And if you try being honest when someone wants feedback they block you from responding to that Persom. Returned 3 baby summer boxes due to cheap, poorly made clothes that were ripped and falling apart. All customer service response was “We can Close your account if you want”. Really?? How about fixing the issue!!?? Wonder why they have 100% good reviews , they delete all the bad one!!! That’s a shady company!!! We found 1 verified KIDBOX promo code for April, 2019. 10% Off Get 10% Off Your First Order + Free Shipping!! !